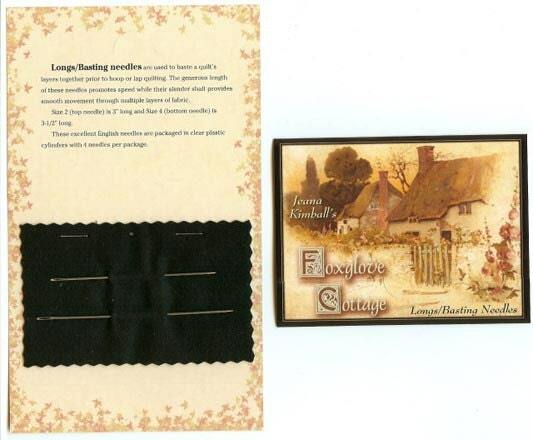 For sale is this Longs/Basting needle card containing one each of the two sizes of this type of needle. 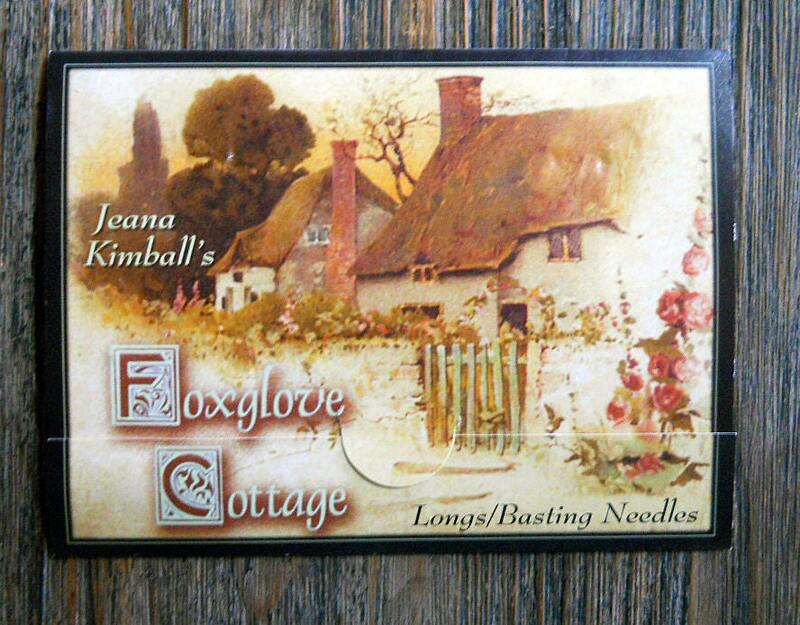 They are from Jeana Kimball's Foxglove Foxglove Cottage. 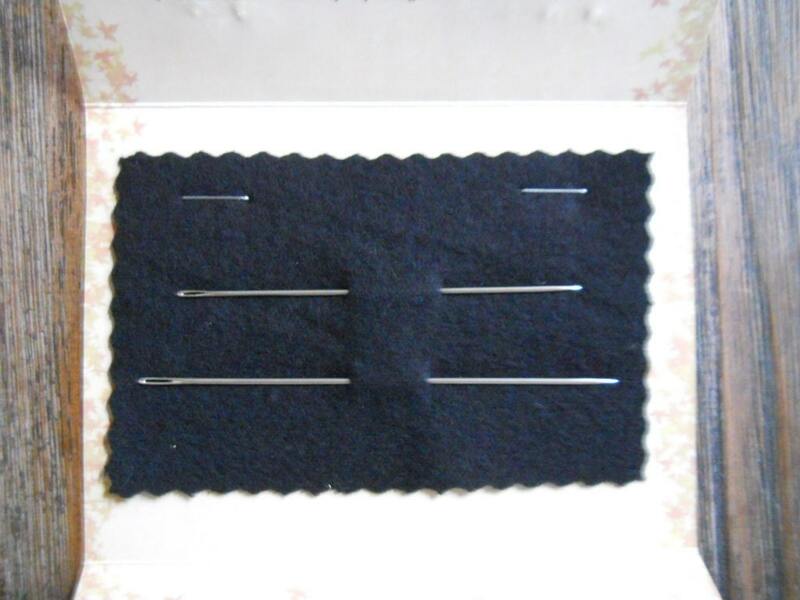 It is an inexpensive way to sample the different sizes to find the right one for your quilting project and your hand.